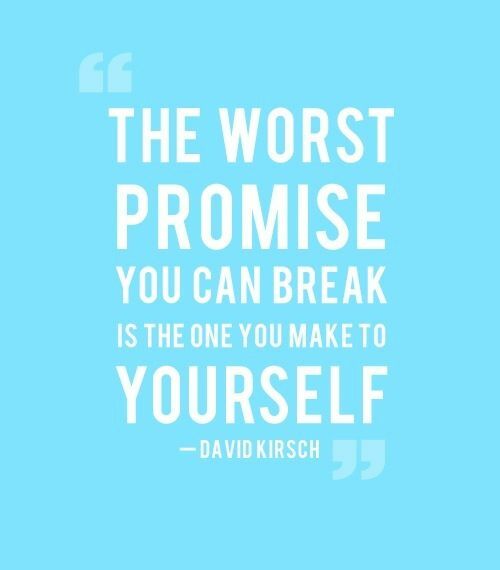 Are You Keeping Promises You Make to Yourself? This morning I read an inspiring article about self-love and keeping promises. Author Patricia Raga-Young powerfully writes, “Self-love is keeping promises to ourselves.” I often write and speak about self-love, but usually in the context of being authentic to oneself. I found the notion of measuring self-love by how well we keep promises to ourselves inspiring and was curious to learn more. To help guide us to success, Patricia offers five steps — one of which is writing down what we promise ourselves. Keep pushing through the fear. This emotion shows up in different ways, including the fear of looking stupid in front of others (when I dance), the fear of being invisible (in crowds), or the fear of being forgotten or rejected by family and friends. Fairly common forms of insecurity — but it’s real for anyone experiencing fear of any kind. What I’ve learned through experience is that when I choose not to run from my fear but to move through it instead, I always feel better on the other side. Continue evolving. I never want to feel “stuck in a rut,” so I continue being a seeker, a learning, an explorer, an experimenter of life. I want to evolve myself personally and professionally as I express ever-increasing levels of life satisfaction, joy, and achievement. Get more organized. Having relocated to Texas at the end of May and then traveling for a month before starting a number of home improvement projects, I still don’t feel fully settled into the new home. Whenever I need to find something, it takes me forever. I’m promising to get better organized because I know it will make me feel immensely better! One thing I do know about making promises to myself is to be gentle when I don’t quite live up to my intention. In other words, no berating myself for moving two steps forward and one step backward as I pursue my desire. Baby steps all the way to progress. Self-love includes the practice of flexibility, forgiveness, and grace. On the flip side, I love having an excuse to celebrate success! You can read Patricia’s full article here. Enjoy! 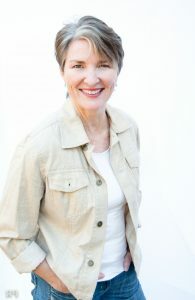 Sheila Callaham is a best-selling author and motivational coach. Click on the links above to learn more, and connect with her on your favorite social media platform. If you want more self-love vibrations, join her Power of Living Joyfully Facebook page where she’s always sharing feel-good messages.